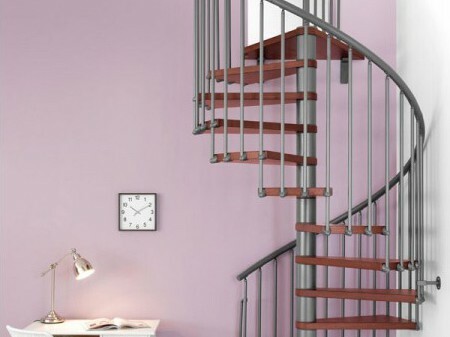 Our range of Spiral Staircases is very extensive and we quite simply have too many to list them all. We have however selected some for your viewing pleasure. Please note that all of the Spiral Staircases shown here can be installed by Af Staircases, contact us for more information. Simply click the thumbnail images to start the gallery view. 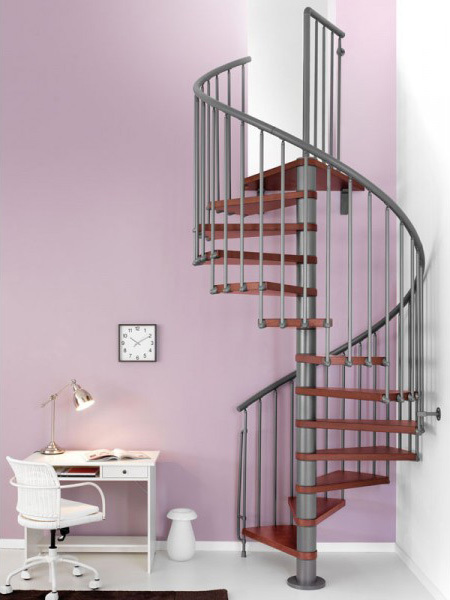 Spiral Stair case with vertical painted steel balusters.